Associated professionally with the University of Texas for more than 30 years, Dr. Edwin R. Sharpe is Clinical Professor in the Department of Educational Leadership and Policy, Senior Advisor to the Provost, and Founding Chairman of the University of Texas Elementary Charter School Management Board. He previously served in administrative positions including U.T. System Executive Vice Chancellor for Academic Affairs, U.T. Austin Vice President for Administration, and Interim President of the University of Texas of the Permian Basin. 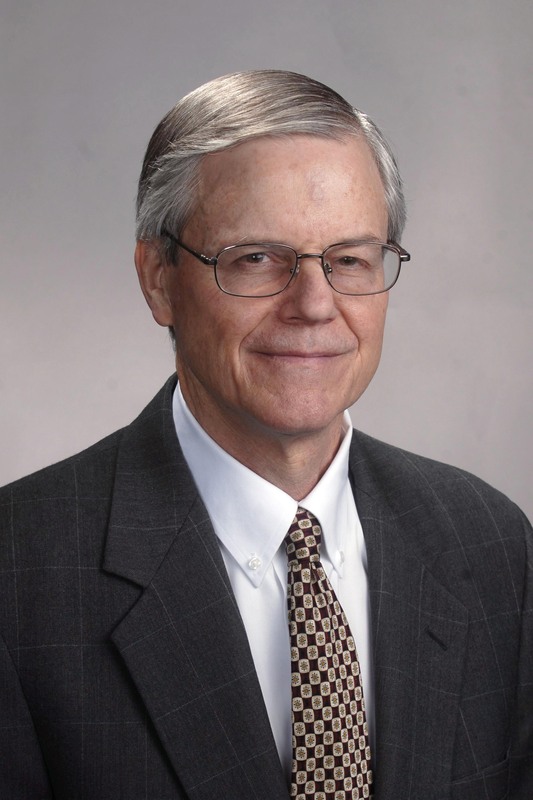 Dr. Sharpe's scholarly and teaching interests include organizational theory and behavior particularly as applied to colleges and universities, educational politics and policy, and the interaction and alignment of educational systems from preschool through postsecondary institutions (a concept of education now commonly called "P-16"). 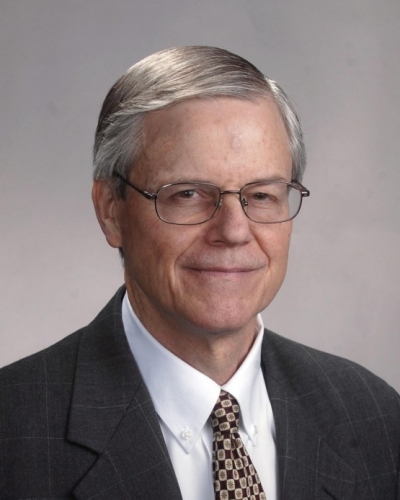 During the past decade, Dr. Sharpe has focused considerable attention on P-16 issues. He was instrumental in the development of the U. T. System P-16 plan approved by the Board of Regents in 2002 and called Every Child, Every Advantage. He worked with the National Association of System Heads (NASH) and the Education Trust on advancing efforts to increase the national college-going rate of students especially those from lower socioeconomic and minority families. Similar concerns were addressed at the state level through his participation with groups including the State of Texas P-16 Council, the Academic Officers Council comprised of senior administrators of the six university systems in Texas, and the Texas Business and Education Coalition. On the regional level he was one of the founders and serves on the Board of the E3 Alliance (Education Equals Economics) in Central Texas Additionally, he is actively engaged in the work of U.T. Austin Department of Educational Administration as it develops ways and means of integrating P-16 concepts into the curriculum of its graduate programs in public education, community college, and university leadership. An active member of St. David's Episcopal Church, he has served on the Vestry and the St. David's Endowment Foundation Board. He is married to Molly Hawkins Sharpe, and they have two sons. Member, Child and Family Service, Inc.